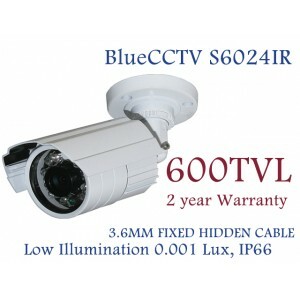 Bluecctv offers IR Night Vision cameras for Infrared camera systems and all of your dome security camera needs. 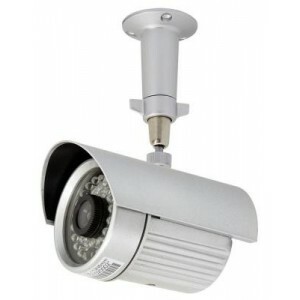 BlueCCTV 1000TVL 720P Bullet Night vision Sony 1.3 Mega Pixel Vandal Dome IR Camera 2.8-12mm ATR UTC OSD 3D DNR The camera is powered by Sony 1.3Mega Pixel Sensor chipset that is embodied the top grade of the world at 1000 TVL resolution be own image signal technology which i..
1000TVL 720P Bullet IR Sony 1.3 Mega Pixel 2.8-12mm ATR UTC OSD 3D DNR 42Leds Dual Power Parts # BL-1042WIR UV The camera is powered by Sony 1.3Mega Pixel Sensor chipset that is embodied the top grade of the world at 1000 TVL resolution be own image signal technology which is..
1200TVL Long Range 720P Bullet IR Sony 1.3 Mega Pixel 2.8-12mm ATR UTC OSD 3D DNR WDR Dual Power Parts # BL-1272W The camera is powered by Sony 1.3Mega Pixel Sensor chipset that is embodied the top grade of the world at 1200 TVL resolution be own image signal technology which..
Bluecctv 600TVL IR Night Vision Camera S6024IR has 600 TV lines of ULTRA High resolution. The affordablehas 600 TV lines of High resolution. 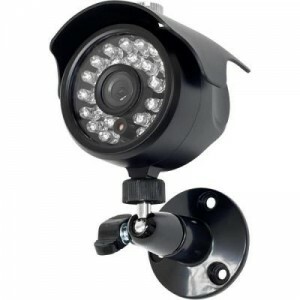 The affordable S6024IR camera is one of the best selling infrared camera that we have to offer. For its price and size, you can put the IR cameras in a di..
IR 2335 Night-Vision Outdoor Bullet Camera: 35 IR 80 FT, 4 or 6mm Lens The IR 2335 color infrared bullet camera gives you an outstanding clear color picture during the daytime and a sharp night time image with the 35 high intensity IR LED’s. 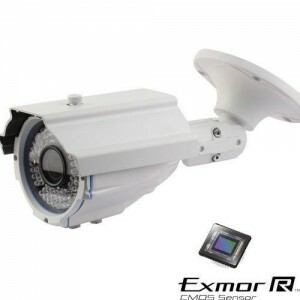 The advanced 1/3” Sharp CCD produces a 380 TV lines of ..
Eyemax IR 6140EV Outdoor Night-Vision Camera: 650 TVL, 40 Smart IR, 2.8~12mm, 3D DNR, Slide Mount Easy Installation Eyemax camera is all about something easy to deal with. No more drill thru the camera. Just install guide mount piece and slide the camera in and lock. 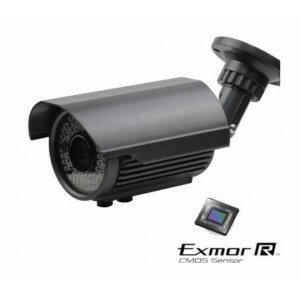 ..
Eyemax IR 6144EV Outdoor Night-Vision Camera: 650 TVL, 40 Smart IR, 2.8~12mm, 3D DNR, Slide Mount Easy Installation Eyemax camera is all about something easy to deal with. No more drill thru the camera. Just install guide mount piece and slide the camera in and lock. 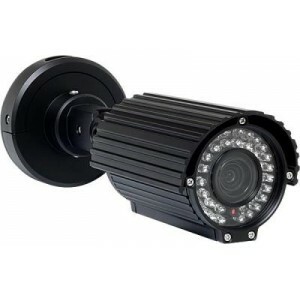 ..
EYEMAX IRE 6022 Outdoor Night-Vision Bullet Camera: 620 TVL, 25 IR, IP67 The IR 6025 has 620 TV lines of ULTRA High resolution. 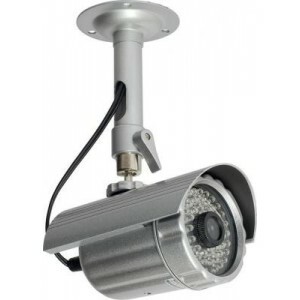 The affordable IR 6025 camera is one of the best selling infrared camera that we have to offer. For its price and size, you can put the IR cameras in a discrete location..
IR 2356 Night-Vision Outdoor Bullet Camera: 56 IR 120 FT, 6mm Lens The IR 2356 color infrared bullet camera gives you an outstanding clear color picture during the daytime and a sharp night time image with the 56 high intensity IR LED’s. 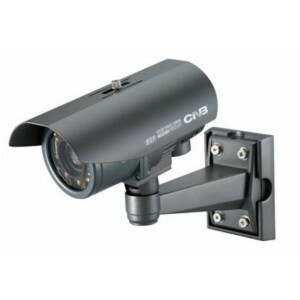 The advanced 1/3” Sharp CCD produces a 380 TV lines of reso..